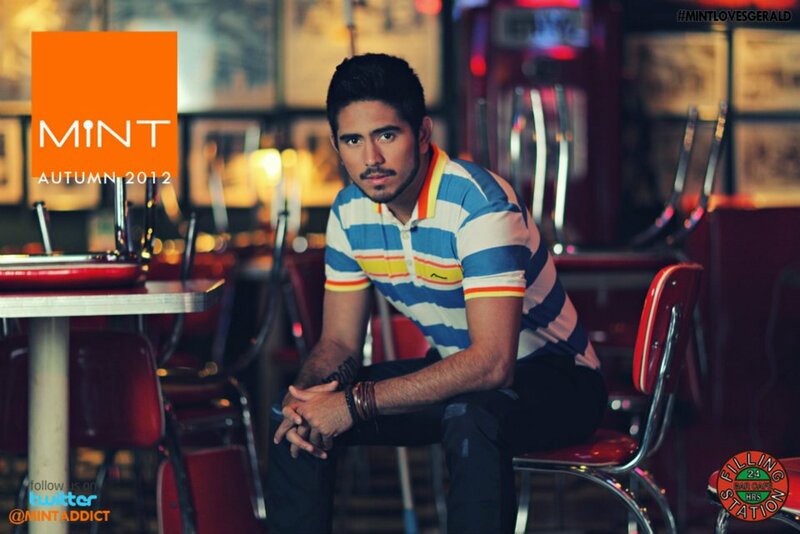 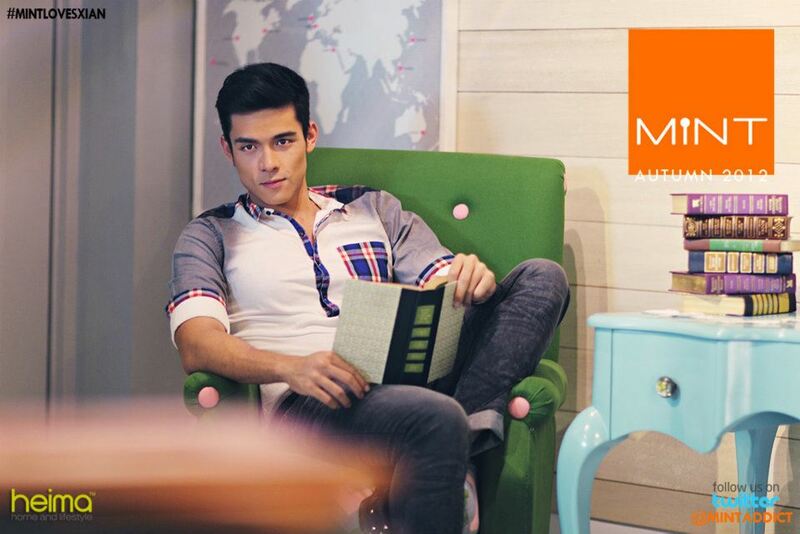 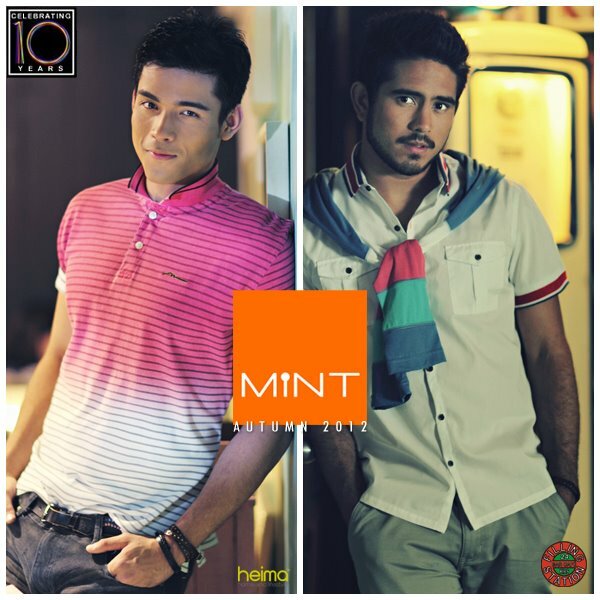 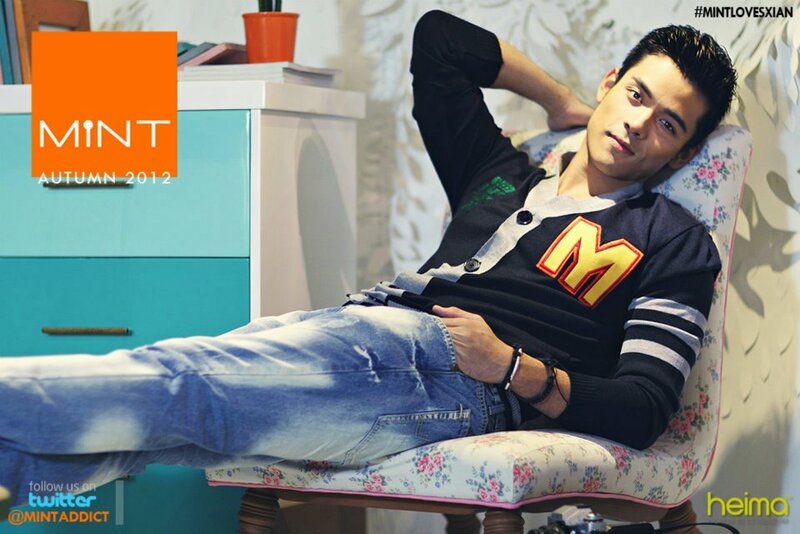 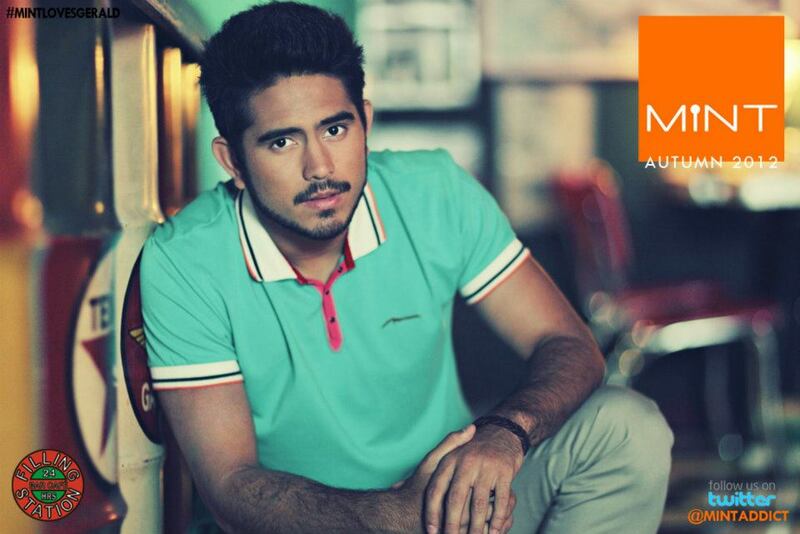 Fashion label Mint has recently revealed their Autumn 2012 campaign which features Xian Lim and Gerald Anderson. 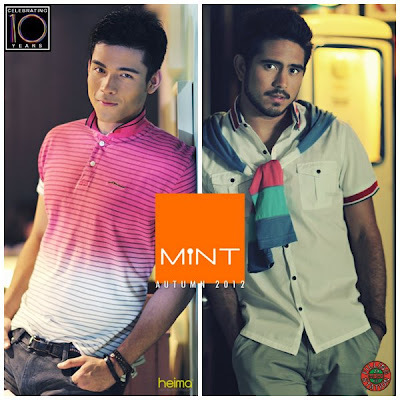 Both men looked dashing in Mint clothing. The campaign was shot by Jopet Sy with styling by Joey Espiritu for Gerald and Stella Sy for Xian. 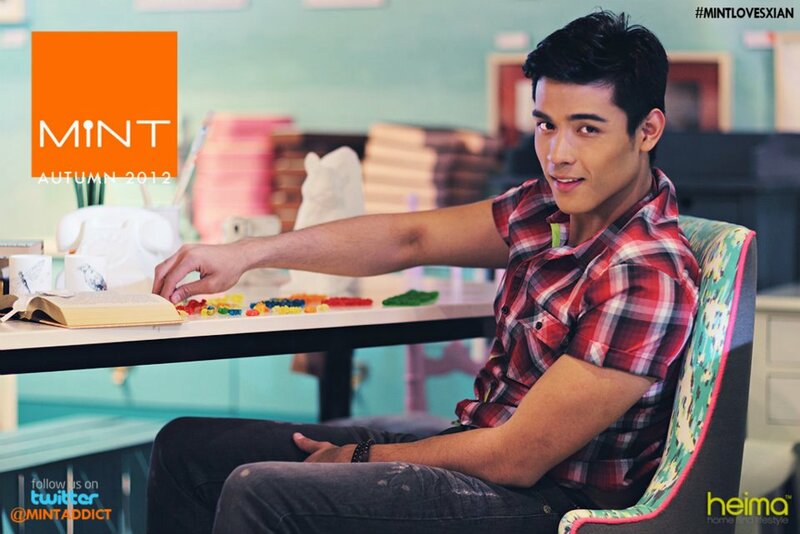 For the complete set of Gerald and Xian’s Mint Autumn 2012 ad campaign photos visit Mint’s Facebook page here.